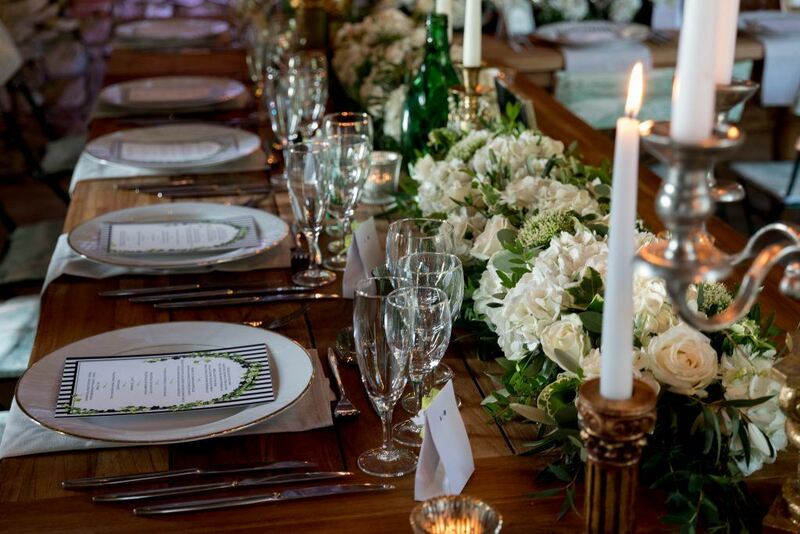 We work in collaboration with a dedicated team of event stylists who can take care of the decorative detail of your special day. 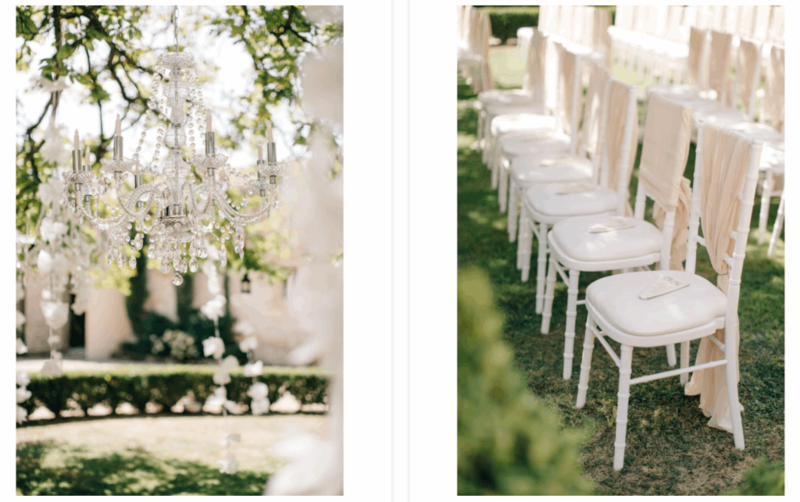 Our years of experience creating tastefully styled events, will enable you to enjoy your big day, whilst we take care of all of the details (big and small) that make the difference. 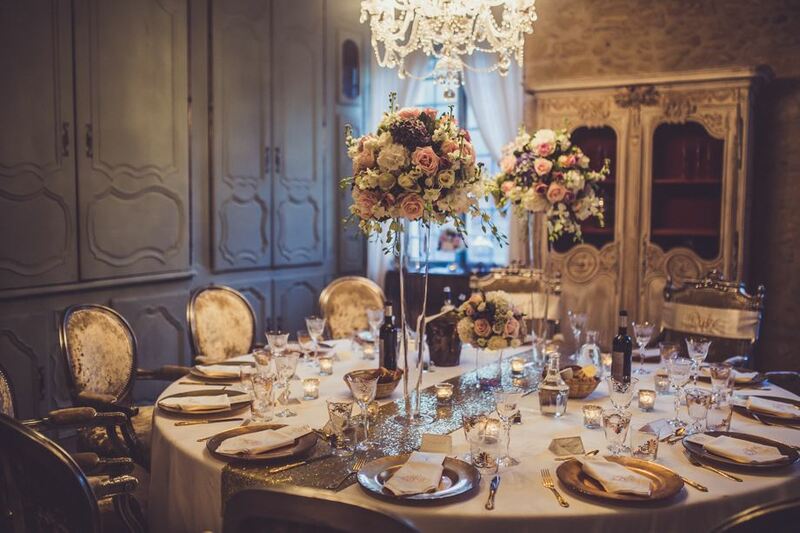 With a great understanding of couples desires and ideas, whether it is Shabby Chic, Country Garden, Glamorous Elegance or something completely unique, we can help. 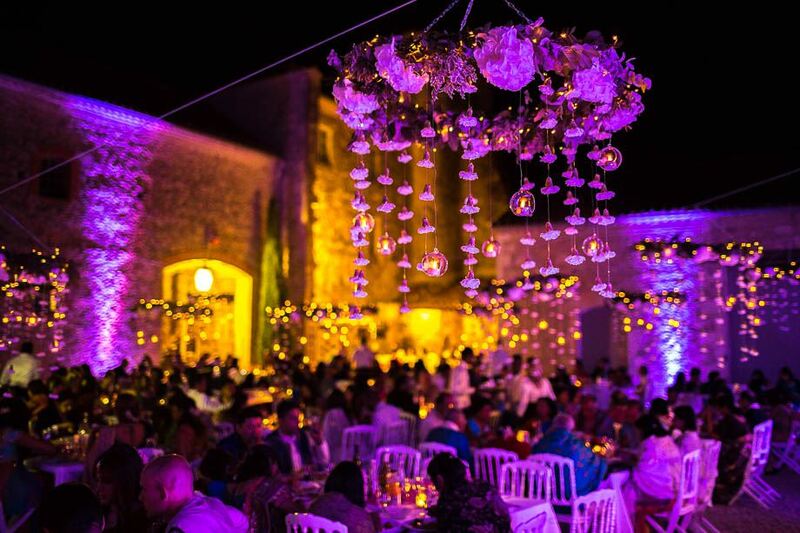 We are skilled in all areas of wedding design and each event is tailored to the exact requirements of the client. 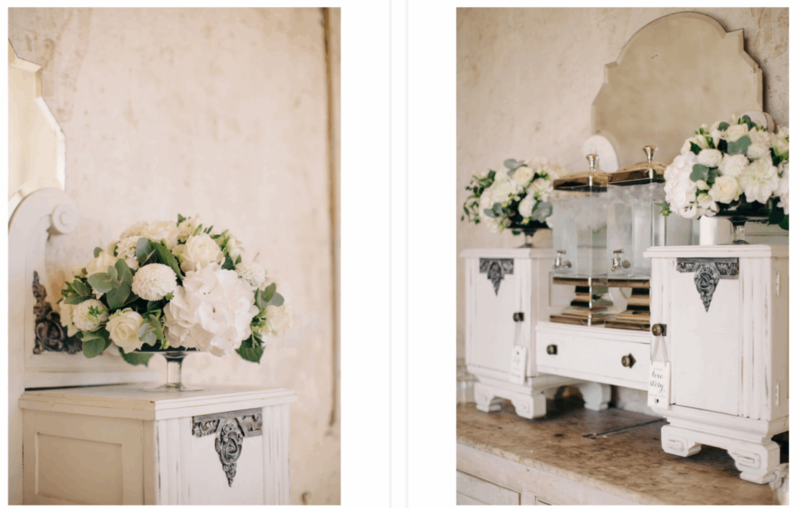 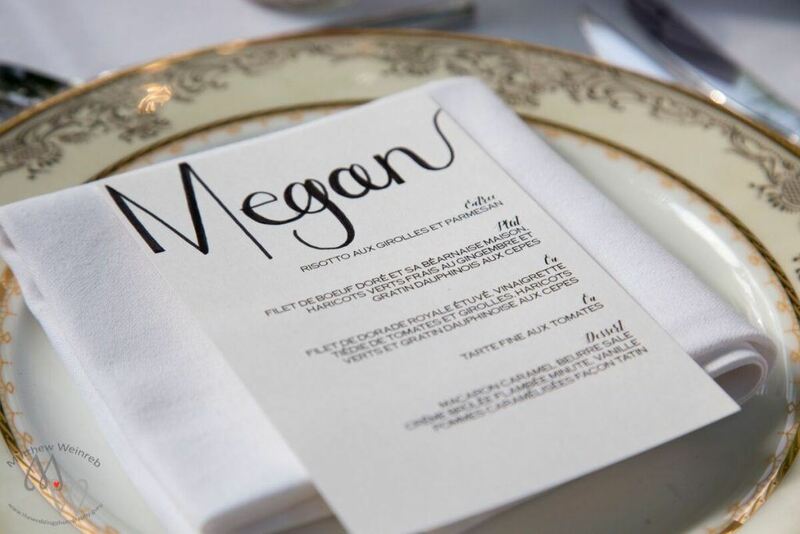 Our expertise includes floor plans, event dynamics, flowers, decorative detail, lighting, stationery design, arts and crafts, favours, furniture, and specialist original pieces. 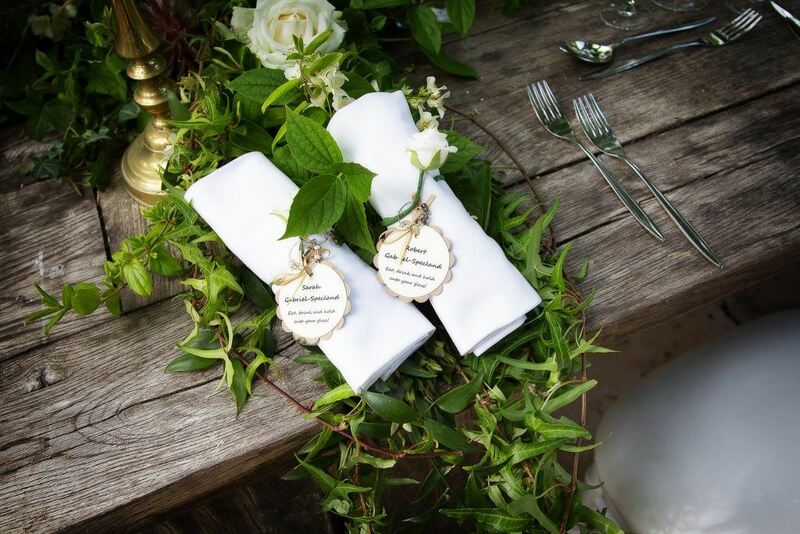 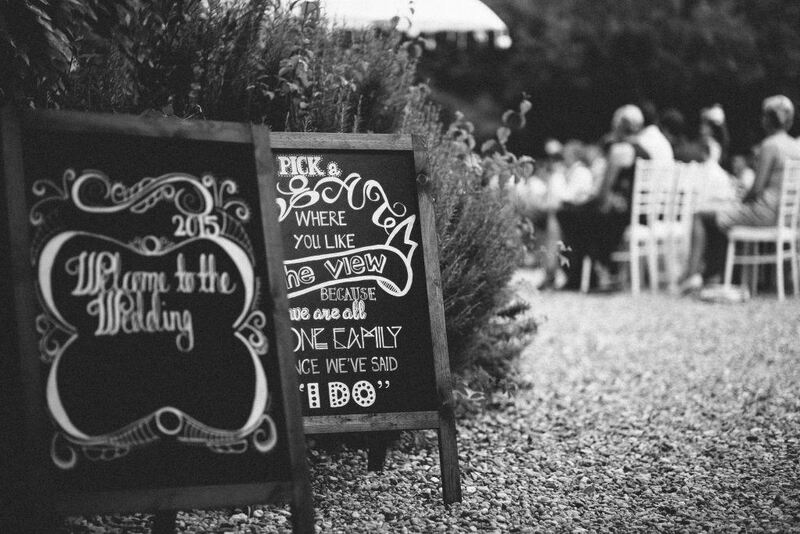 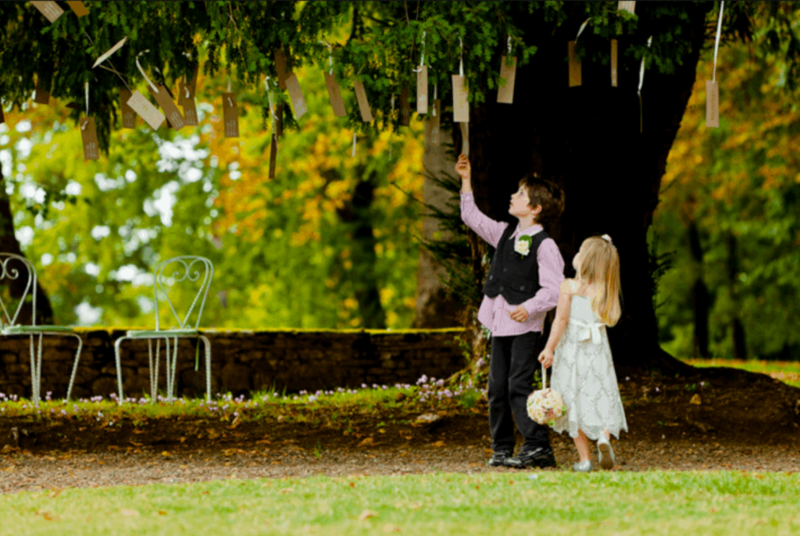 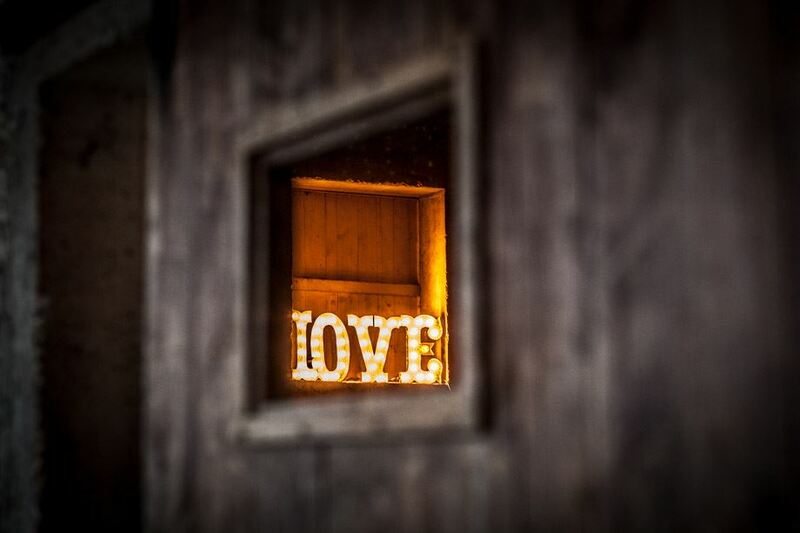 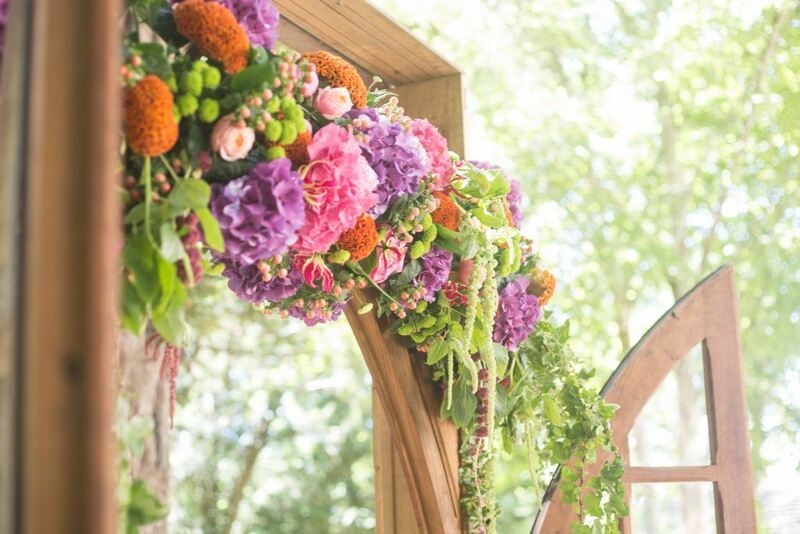 Over many years of wedding styling we have noticed one common thread above all others. 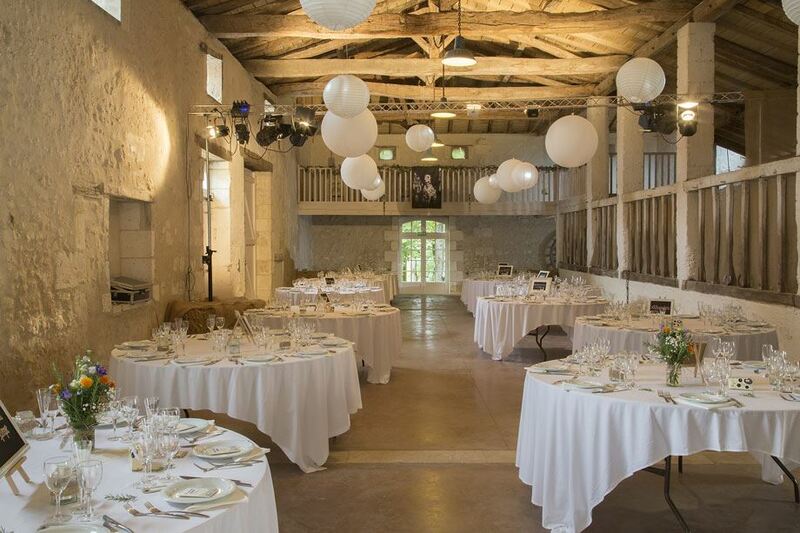 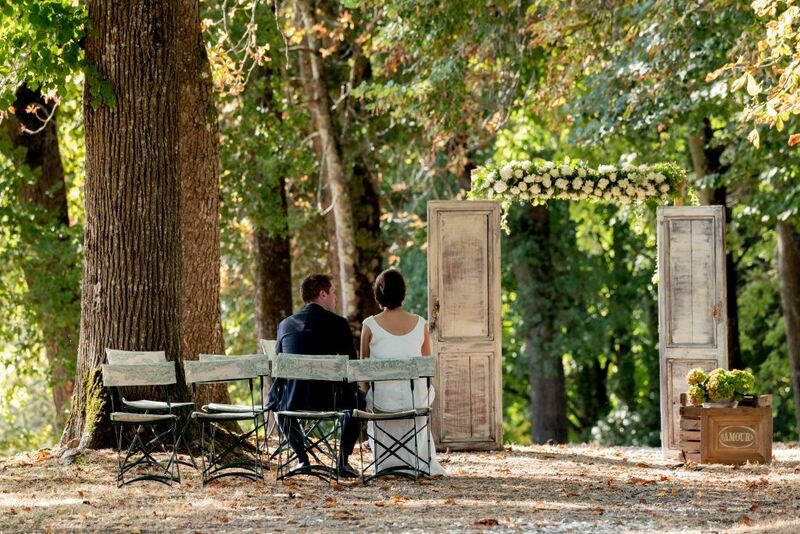 That couples come to France to celebrate in natural, beautiful surroundings. 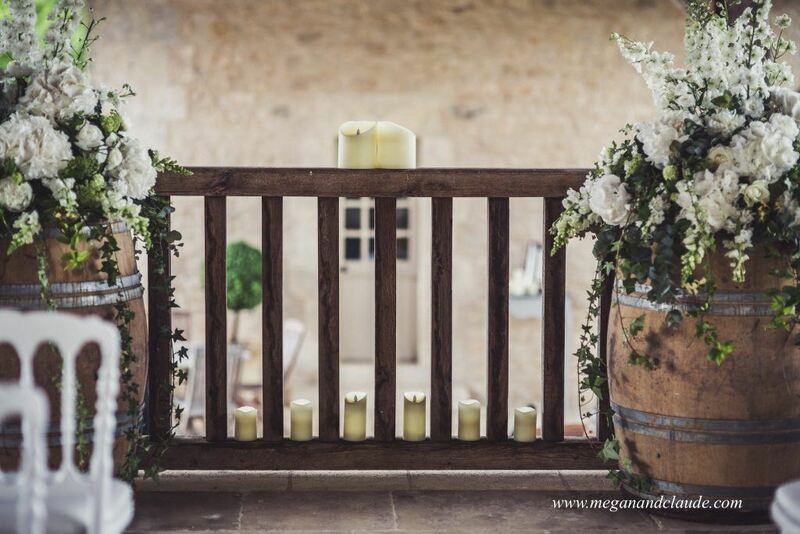 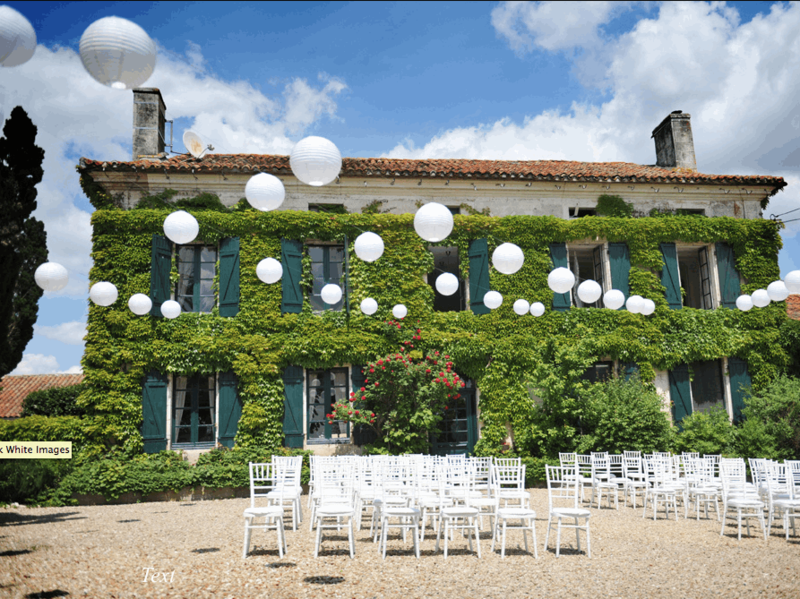 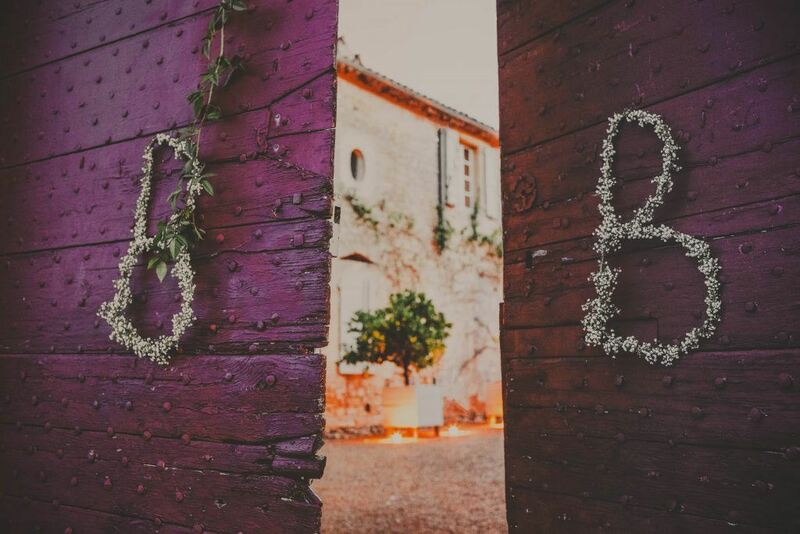 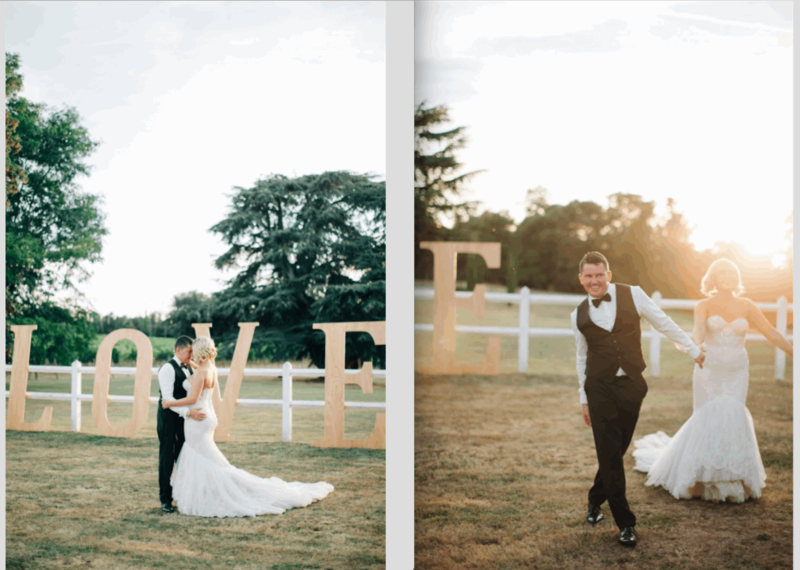 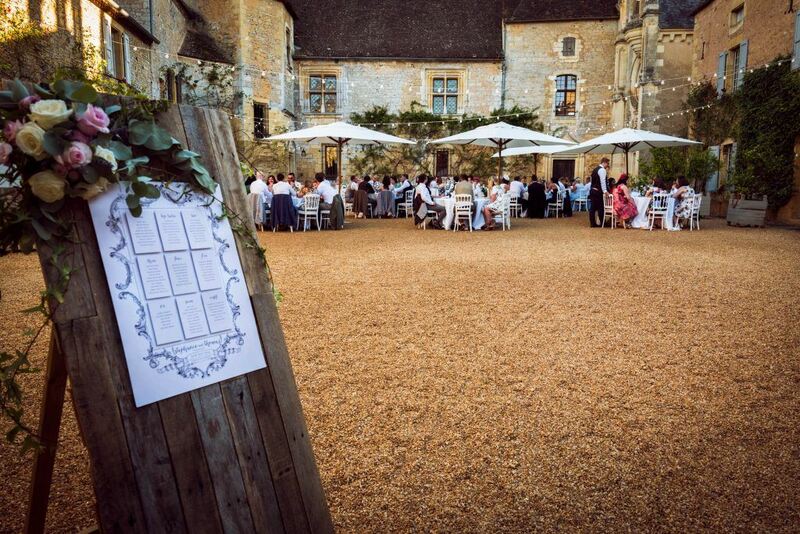 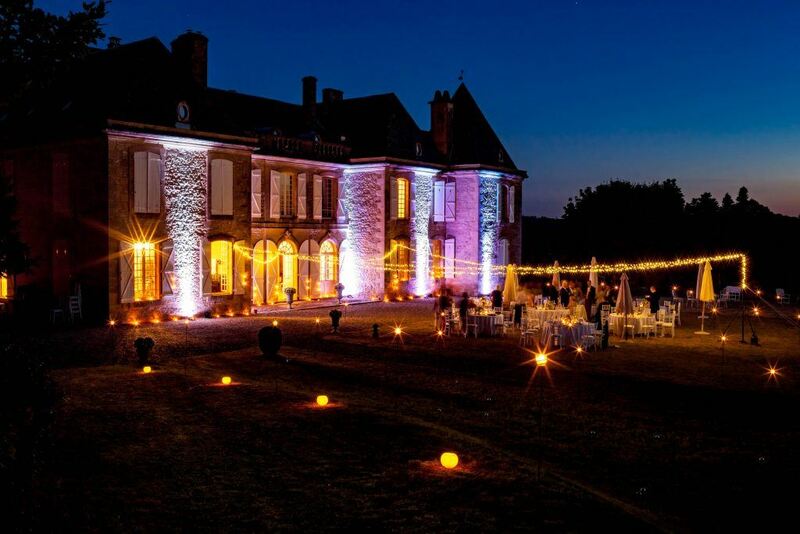 Creating the right look to both compliment and enhance a space (be this a chateau, countryside manoir or mum and dad’s back garden) is one of the most crucial elements of any wedding here. 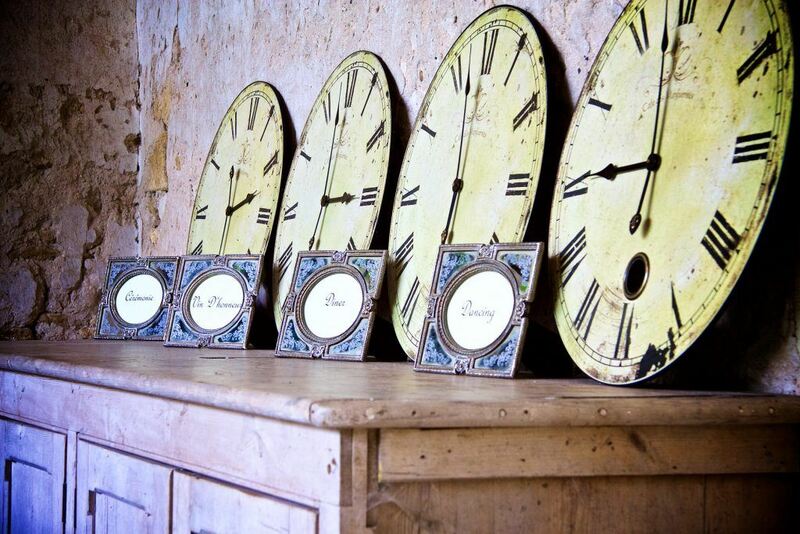 “Never underestimate the volume of time and effort in both the preparation and the execution”. 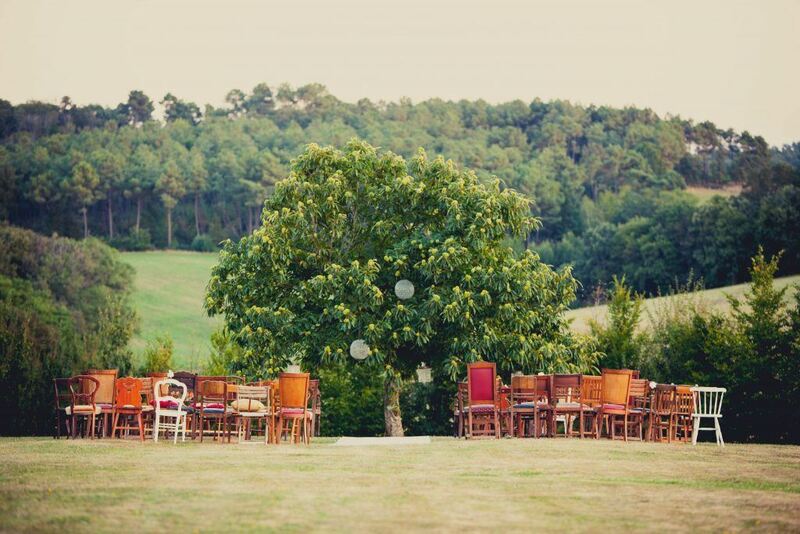 Accept it, embrace it or perhaps sit back and let the experts take care of it alongside you?